Choose from a selection of 24 holiday rentals in Palermo. Use the search form to the left to filter the results and pick your choice of self catering accommodation in Palermo. 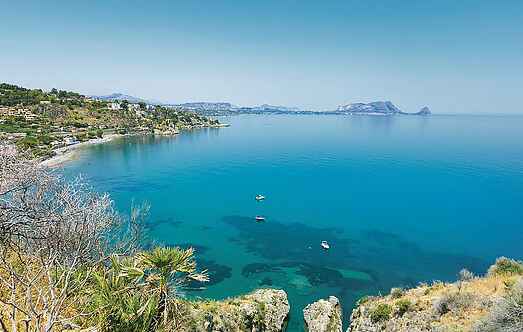 We have a good selection of holiday apartments in Palermo perfect for family, single, romantic and group holidays. 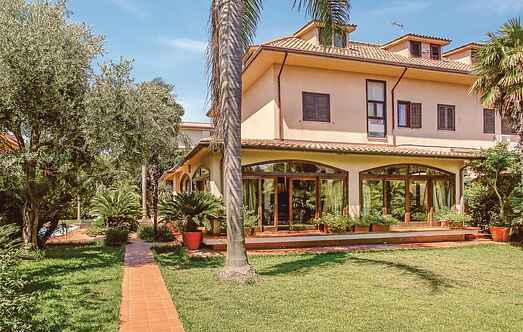 You may prefer to take a look at our listed holiday villas in Palermo or holiday apartments in Palermo. Find your holiday homes by a specific type using the property type drop down in the filter. Filter the holiday homes in Palermo by a specific area using the area list above. This beautiful holiday home with a swimming pool is located between Palermo and Mondello. Holiday apartment in a residential area in Piano di Gallo, Mondello. The apartment, located in the external perimeter of the renowned complex, is on the ground floor. Spacious holiday apartment in a building dated back to XVII century in the historical center of Palermo. Ideal for a holiday between art and culture. Elegant apartment in the town of Palermo, capital of Sicily, located 150 m from the historical and colourful street market del Capo, the splendid baroque church of S.
Holiday apartment on the 3rd floor with lift in a historic area of Palermo. The owner is a famous writer and journalist: you can breath art and culture in the house. Within a small residence located at 1. Comfortable apartment located on the mezzanine floor of a building of the early '900. Pleasant holiday home, only 7 km from the historical center of Palermo in the north of Sicily. Well equipped outdoor area with barbecue for relaxing and alfresco dining.